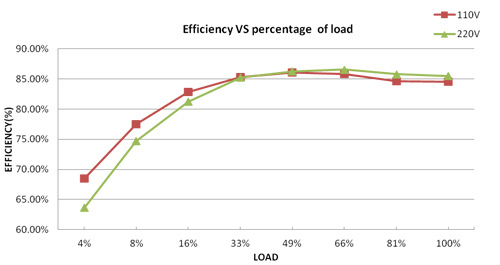 Redesigned A12 improve the converting efficiency and reliable, up to 87% efficiency can save more energy, and new A12 can work at AC 90~265V perfectly. 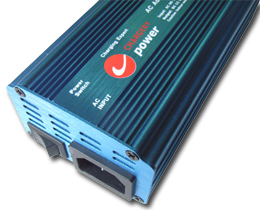 The unit transform AC 90~265V into DC 12 V, its maximal output power reaches 150W, it may power most 10-18 V chargers. 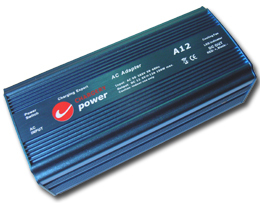 Connect any 12V Charger which is supposed to be powered by DC 10-18V, the switching power supply will provide up to 13 Amps. it is also equipped with both US / Japan and Europe AC plugs, world wide use at 90~265V AC and need not any alternative switcher. Net weight: 480g without input cable. 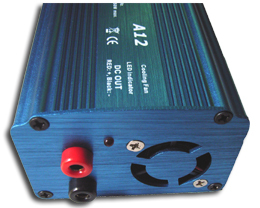 A12 is fully committed to compliance with the European Union’s RoHS directive.